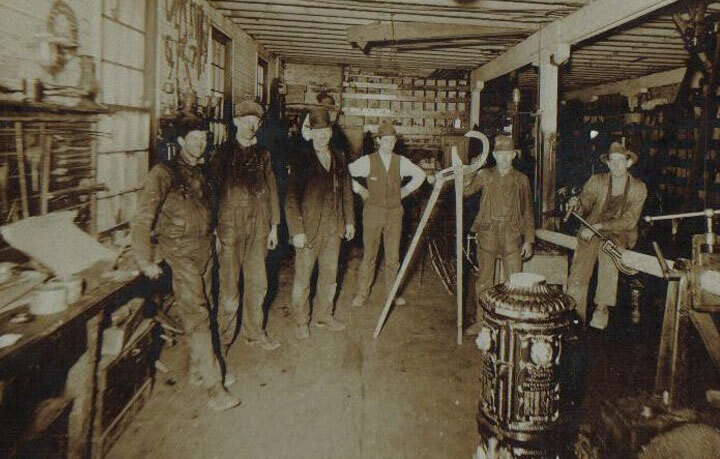 Since the 1880's. 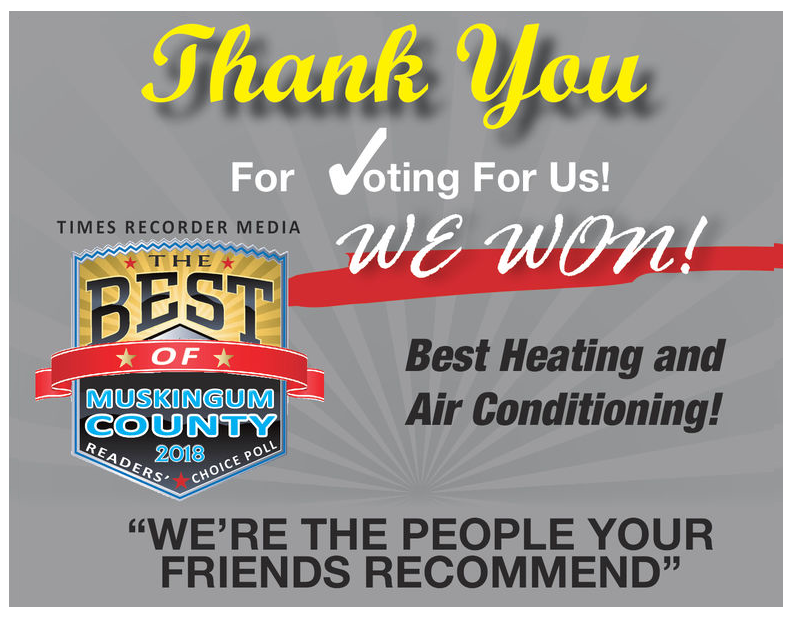 We’re the people your friends recommend! We offer high efficiency HVAC products and Local service! 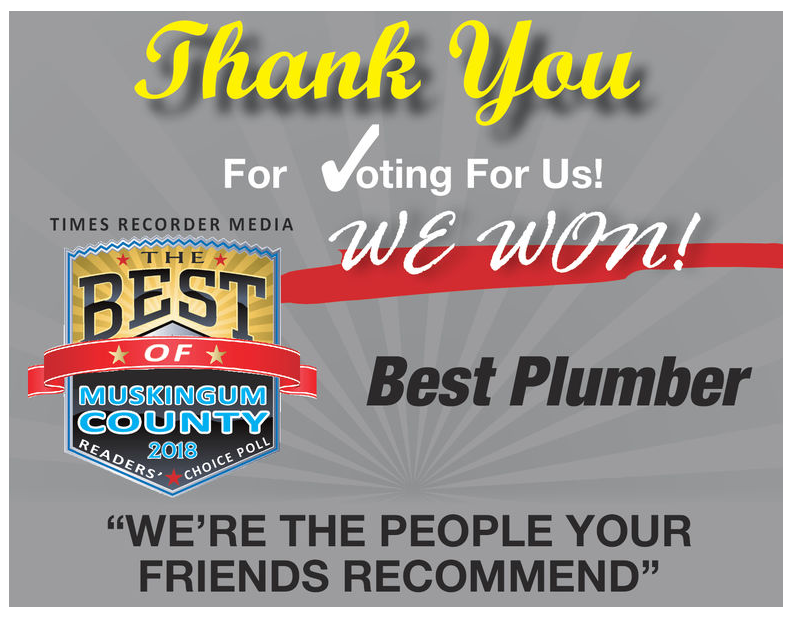 To our customers for Plumbing, Heating & Cooling Needs! Review our customer portfolio to learn more about our completed jobs and capabilities. 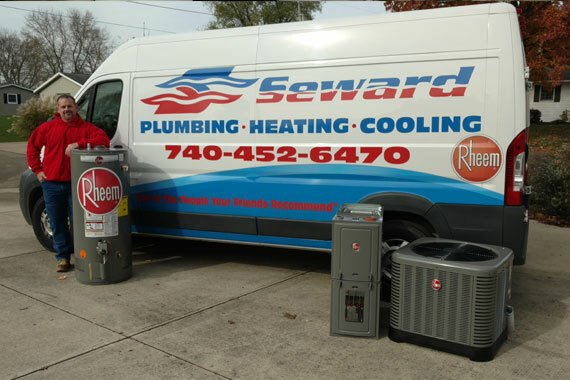 Seward Plumbing Heating and Cooling strives for the best in the heating and cooling industry. 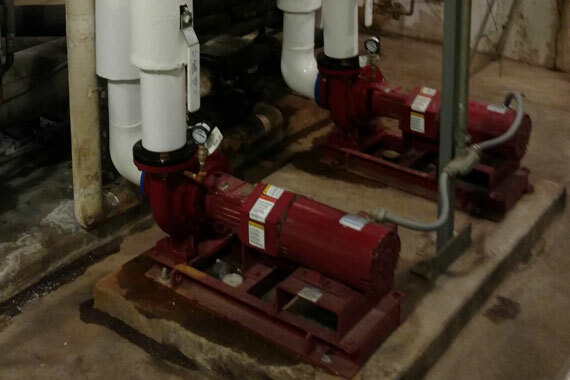 From residential to industrial, we are qualified and have the needed experience to install, replace or repair all types of heating and cooling. We are a Rheem dealer for Southeast Ohio. Working with factory representatives, we are capable of finding the best and proper replacement for any old, broken or worn out equipment. If you are in need of service or installation review our active service area. Some exceptions may apply. 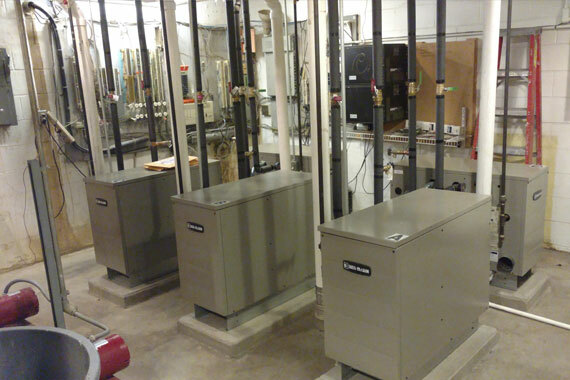 Routine maintenance is critical for your HVAC equipment to run at maximum efficiency. Review our maintenance plans and keep your equipment in top shape. We do our very best to keep our customers happy and there is no better testiment to our work than our customers honest feedback. Read what others have to say about us. Have we performed work at your home or business? If so, please take a minute to review our services.